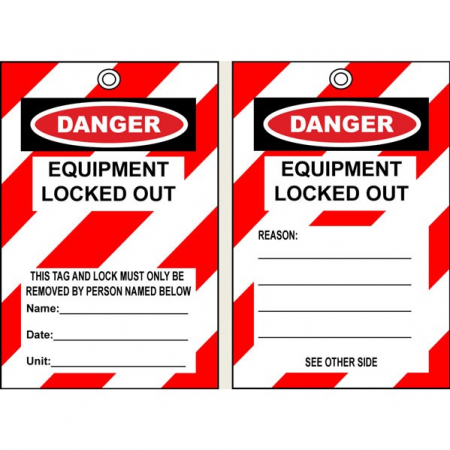 20 x Lockout Padlocks – SLP-150 series. 25 x Do Not Operate Tags. 25 x Out of Service Tags. 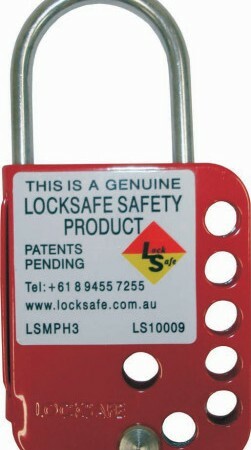 3 x SLH-30 -: Lockout Hasps Stainless Steel red poly coating. 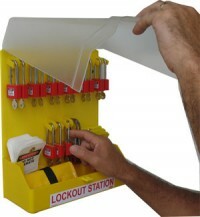 3 x UCL-1 -: Universal Lockout Device for Miniature Breakers. 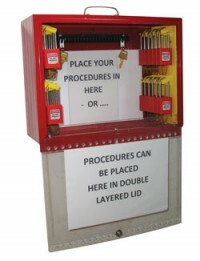 3 x UCL-2 -: Universal Lockout Device for Moulded Case Circuit Breakers. 3 x UFL-2 -: Universal Lockout Device for Fuse Holder. 1 x UCL-2-EL -: Lockout Device for short toggle Circuit Breaker. 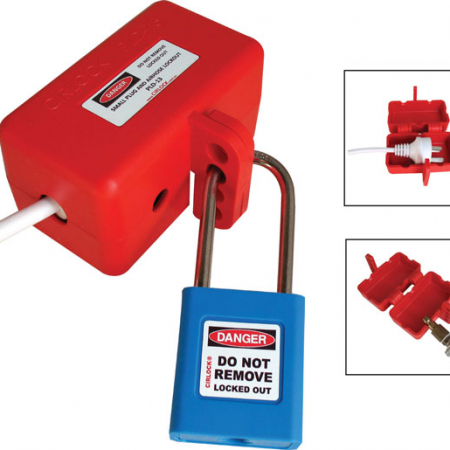 1 x UCL-5 -: Universal Lockout Device for Large Circuit Breakers. 1 x MFL-2 -: Multifunction Cable Lockout Device. 1 x PLD-1 -: Plug and Air Hose Lockout Device. 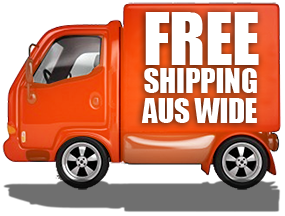 EMAIL US FOR A QUOTE ON OUR full range of Eye , Hand ,Respiratory , Hearing , Face & Head Protection, Clothing (HI Vis & Uniforms) , Clothing Protection & Disposable Clothing , Re Hydration & Personal Cooling Products , Sun Care & Sun Protection , Height Safety Products & Confined Space Products & Rescue Equipment ,Harness Testing, Class 1 Vehicle Tapes & Site Signage & Lock out Kits & Systems, Boots, First Aid Kits & Refills , Winter & Wet Weather Gear & Gum Boots, Spill kits , Spill Stations & Spill Bunding. We also offer SWIMS, Third Party Audits with a comprehensive written report with suggested controls , Safety Plans.